View the remnants of the Galt 8 Mine from our window and then head into our mock coal mine. This classroom game demonstrates the harsh economic realities that families working the coal mines faced. 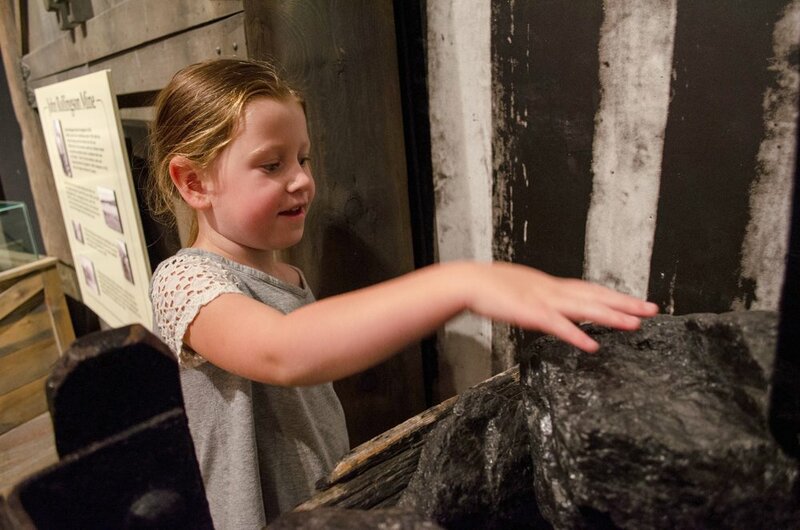 Primary sources and a simulation highlight the connections between history, natural resources and the economy through the topic of coal mining. 4.1.2 What are the significant natural resources in Alberta, and where are they located (e.g., mineral deposits, coal, natural gas and oil, forests)? 4.1.4 In what ways do the physical geography and natural resources of a region determine the establishment of communities?